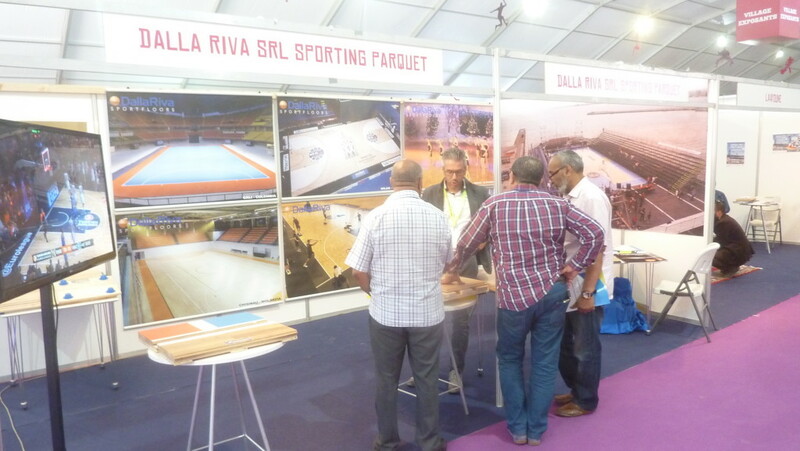 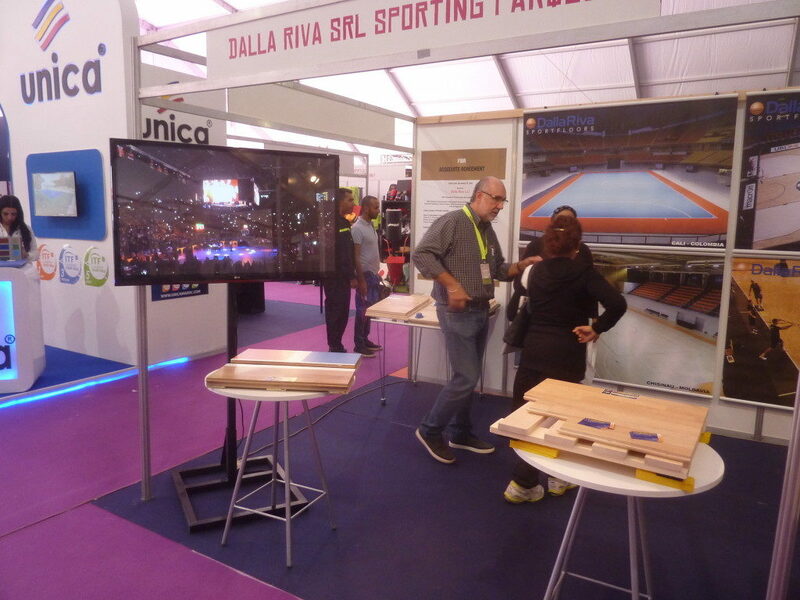 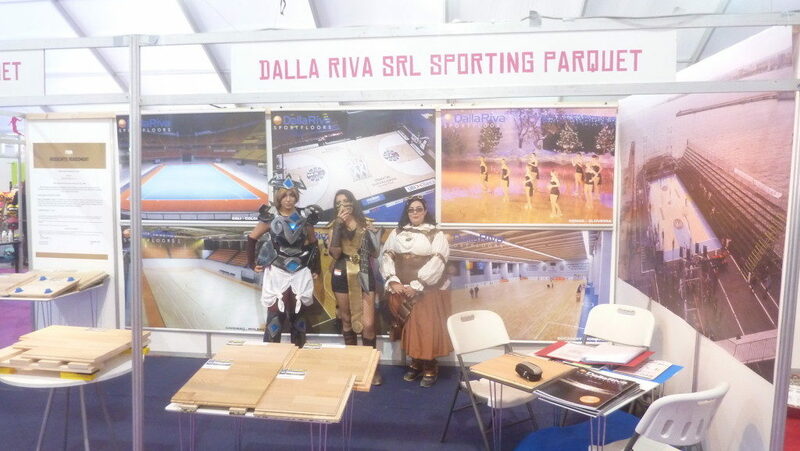 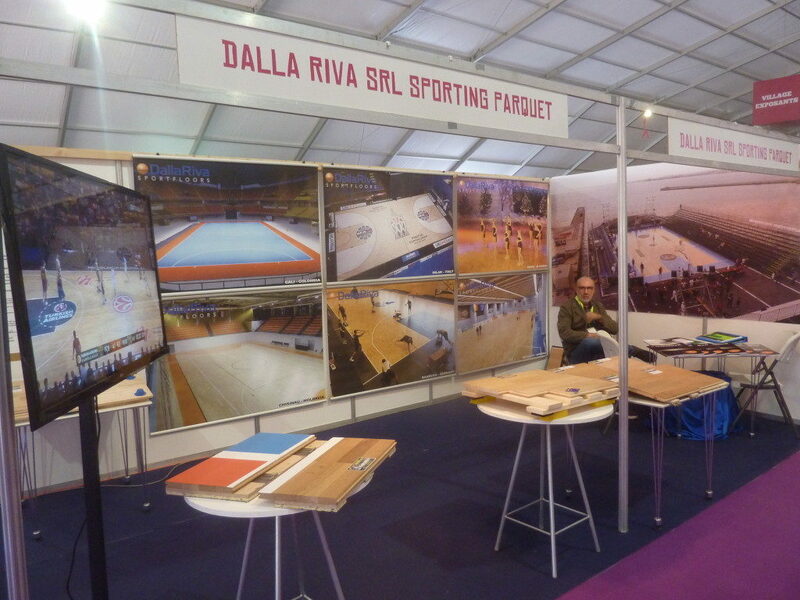 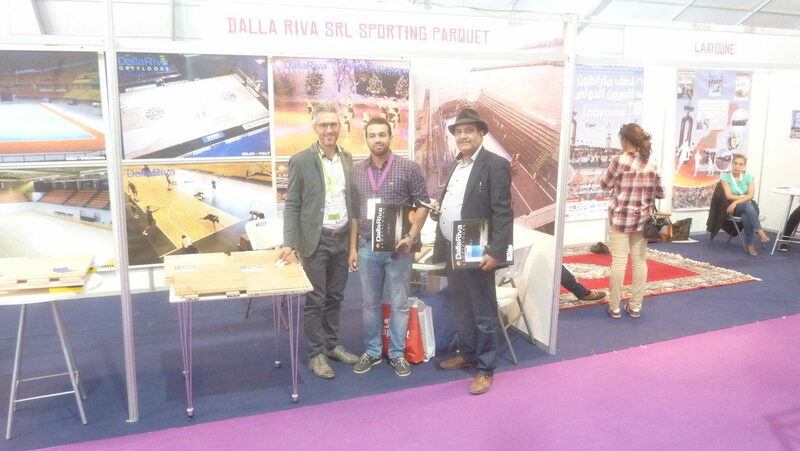 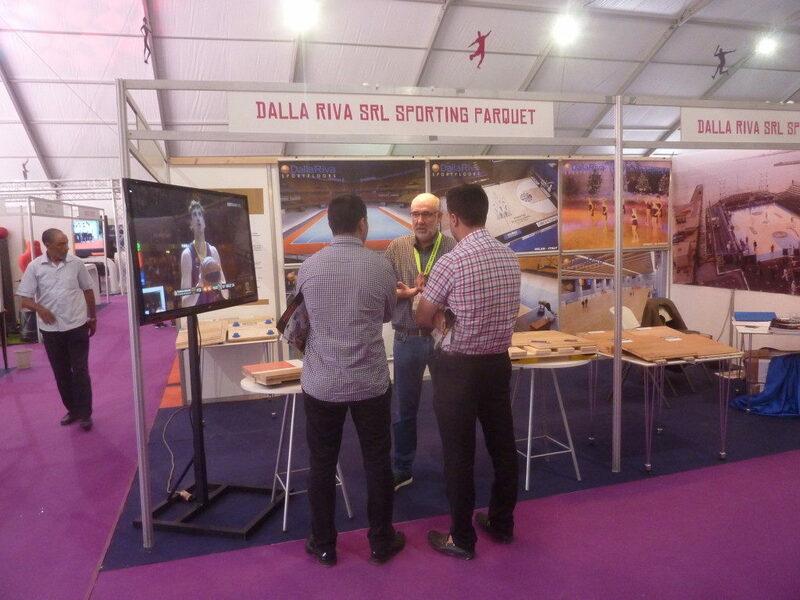 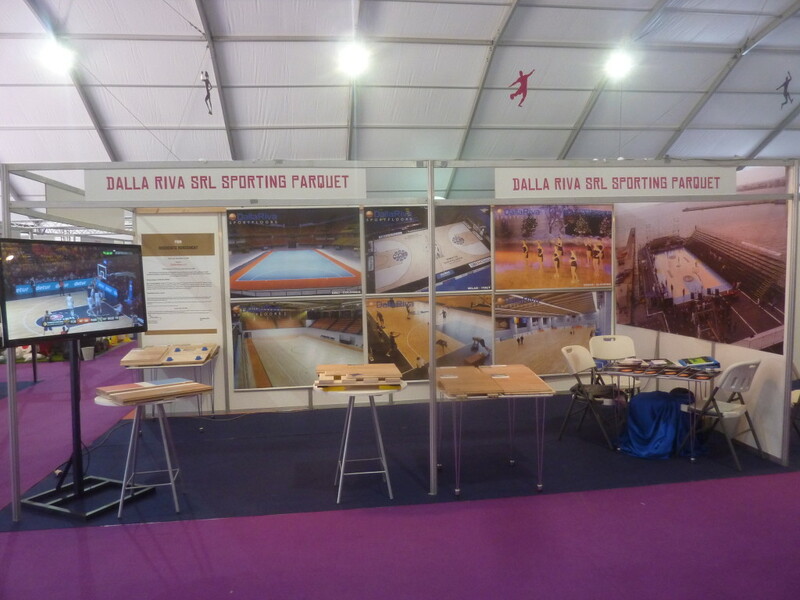 Last Sunday, in the showrooms of Boulevard de la Corniche in Casablanca, ended the “International Salon of sport and leisure”, one of the most important sporting show in the world, in which has participated also Dalla Riva Sportfloors. 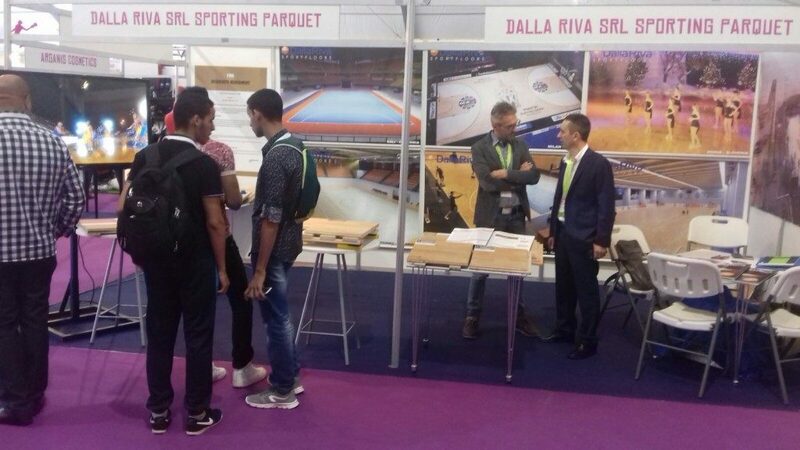 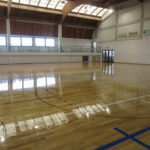 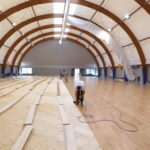 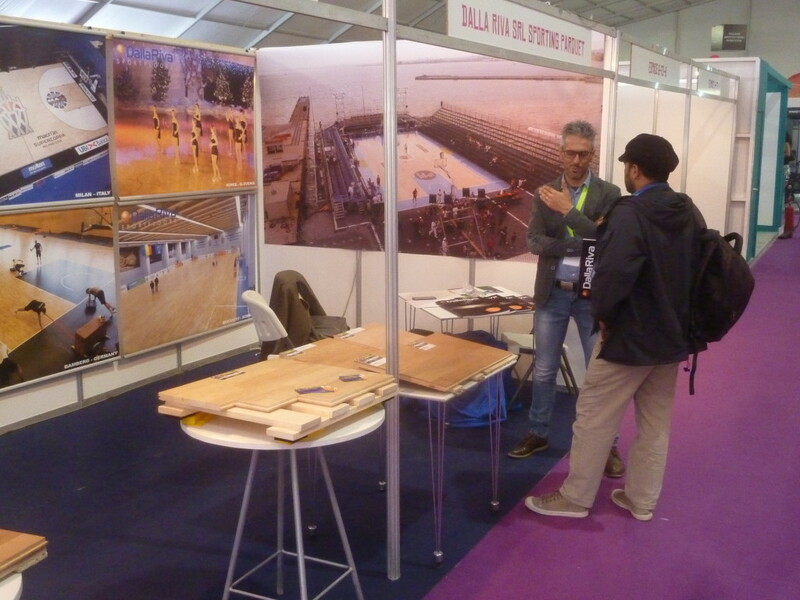 To demonstrate an increasingly development beyond the borders, the Italian company, leader in the field of indoor sports flooring, met its visitors in the 54 STAND, specifically set up. 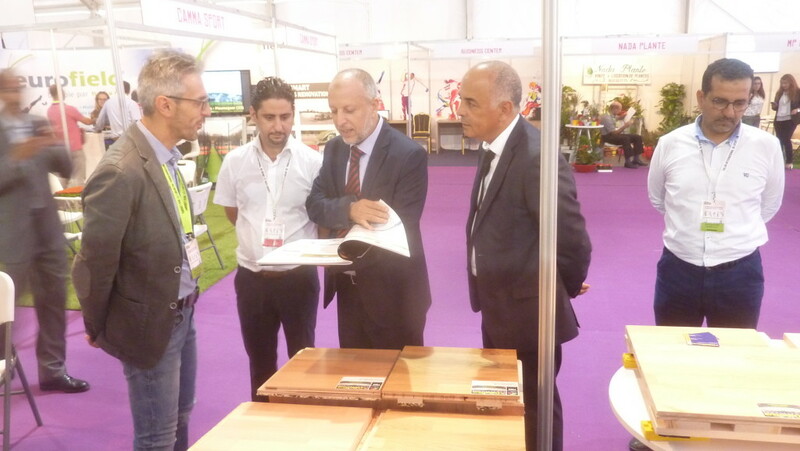 The african’s exhibition resulted an extraordinary opportunity of discussion with the experts of the field from all over the word.